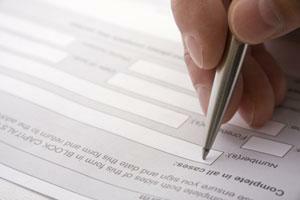 Registration forms are available to download or from reception at any of our surgeries. If you are registering for your family you will need a registration form for each person. If you live outside of our practice area but would like to register with us please speak to a member of our reception team.